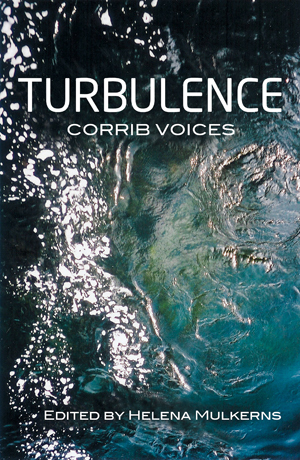 This anthology was originally published in 2003, featuring emerging writers taking part in the Masters in Writing at the National University of Ireland, Galway. The Second Edition was republished on its tenth anniversary, followed by an eBook version – both are available to order from any bookshop, or to purchase from any major online outlets, from Amazon to Chapters to Booktopia. The Introduction is by Mike McCormack, who was Writer in Residence at NUIG at the time, and whose most recent work, Solar Bones was the winner of the Goldsmiths Prize 2016.